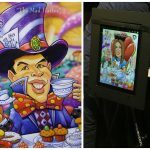 Take the art of caricatures to the next level! Take the art of caricatures to the next level! 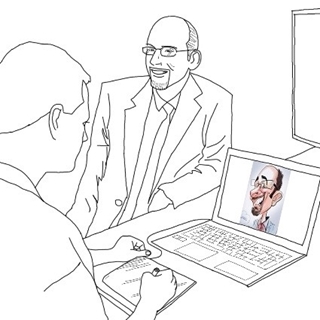 A professional artist will draw guests’ likenesses in full color on a laptop or iPad, and a monitor will allow the crowds to view the artist at work as he draws and paints on screen. 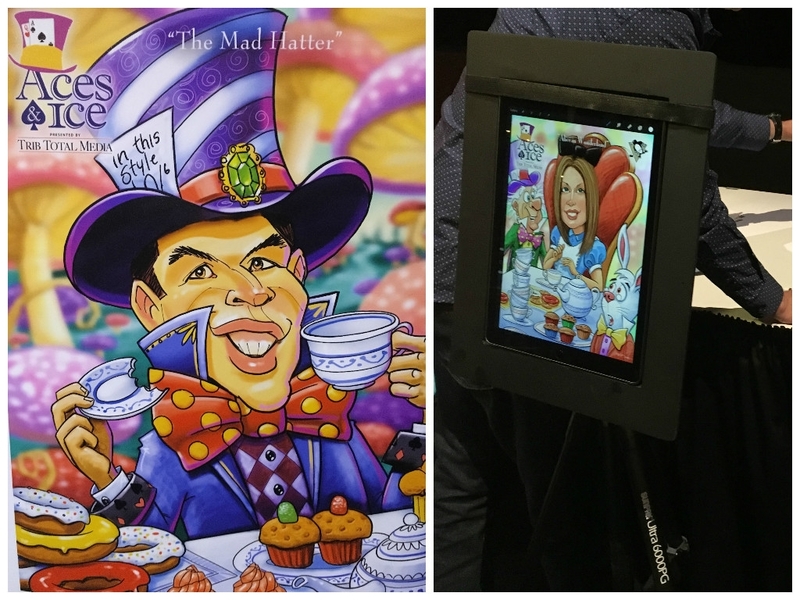 Guests can receive a 4-inch x 6-inch full-color print or the artist can upload the digital caricatures for guest to download or have emailed to them.